You are here: Home > How Long Will The Aluminium Window Painting Finish Last? 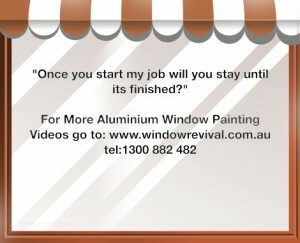 How Long Will The Aluminium Window Painting Finish Last? We painted the windows on my home seven years ago and they still look great. I replaced one window in my bathroom with a new large bay window, so we could enjoy the view from our spa bath and that window looks older and more faded than the ones we painted! We are so confident about the quality and durability of the job we’ll do for you, that to remove all the risk of doing business with Window Revival, we offer in writing the Worlds only 7 year ‘no weasel clause’ money back guarantee against bubbling, peeling or flaking. 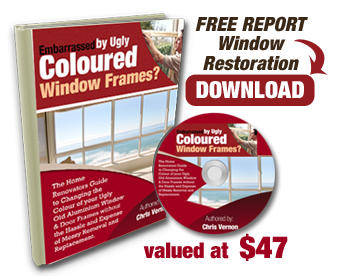 So, you can expect to enjoy the look of your windows in the colour of your choice for many years to come! Our ability to consistently produce high quality durable finishes for our clients is made possible because of the specific 23 point quality control checklist of systems and procedures we have designed, developed and mastered, which we rely on day in day out to run our business. It also helps to have the very best staff. And in that regard we are very fortunate because as a team we have combined experience of 75 years. Plus I personally handpicked all our staff, so they are only focussed on quality, quality, quality and don’t have that “Wham, Bam, Thank you ma’am,” attitude that you often find with subcontractors. 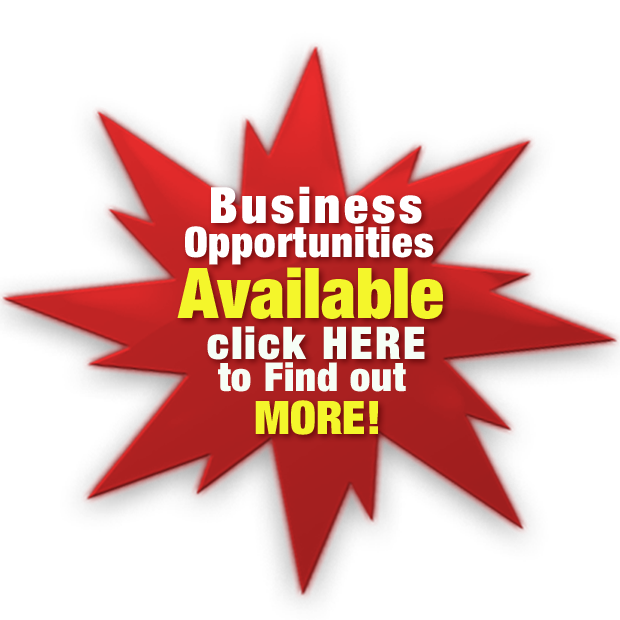 ← How Reliable Is Your Aluminium Window Painting and Window Restoration Service?